We currently offer a couple of scheduled tours. However, please feel free to contact us if you would like to set up any customized tour, any time to one of many wonderful hikes accessible in our area. Sorry, we are not accepting any new guided hikes for 2019. 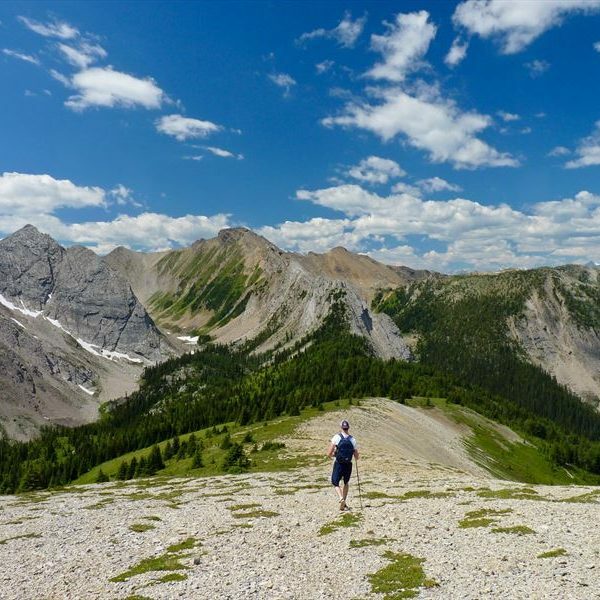 This delightful local hike gives you a taste of the mountains – once you reach the top, you will love the bird’s eye view up and down the valley, where the sight of Invermere and Lake Windermere nestled in the valley is a real treat. Explore the mountain top before heading back down. Mount Swansea is also very popular for hang glider and paraglider pilots. From the bare summit ridge of Mt Bruce, you’ll get spectacular views of of the Purcell Mountains, including iconic Mount Nelson and Mount Farnham! Spreading out below to the east is Invermere and the Columbia Valley. With good visibility, you can even see Mount Assiniboine and the Goodsirs in the Rockies. 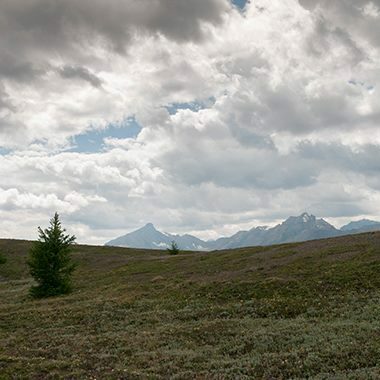 This stunning subalpine hike starts out with a meandering trail before coming to the “Bumpy Meadows” through which you will reach Pedley Pass, and will be rewarded with a stunning view! After arriving at the pass, there are several options: based on hikers ability and preference, the guide may choose different routes to explore. Because of the relatively high elevation of this hike, snow often remains into June, meaning that July and August are the optimal months to enjoy it. This hike is a easy and family friendly hike. 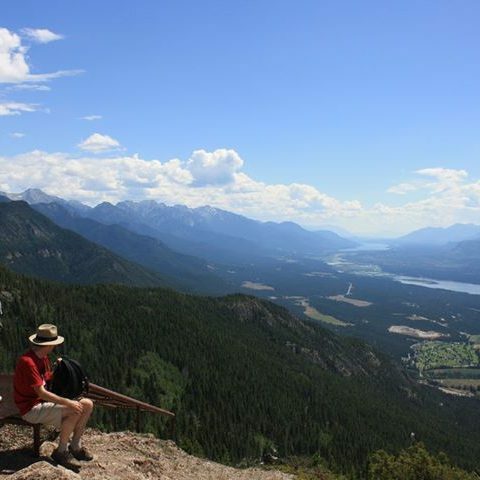 Columbia Valley Hikes offers a unique way to discover the mountains in the Columbia Valley. Our routes are well planned, guides top-notch, and experiences… Legendary.